How to configure a proxy in a Telegram? There is a possibility that Telegram may be blocked. This bot will give you a free proxy to bypass the blocking of Telegram. 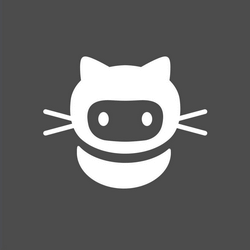 Send to bot Telegram Proxy Bot a command «/start» and select the desired language. Click on the link sent by the robot - the settings are applied automatically. 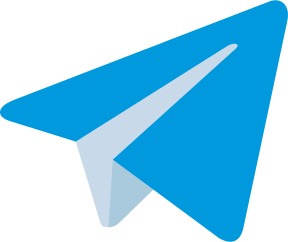 In the Telegram messenger there is a function for connecting via a proxy. This technology in the case of locks uses a proxy server that is located in another country. 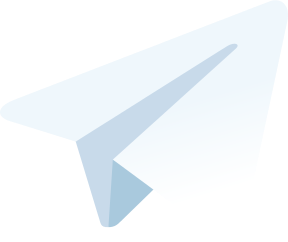 It will simulate the connection to the Telegram, as if the user is in this country. The information is transmitted via the SOCKS5 protocol - for today it is the most advanced and protected algorithm. Therefore, all Telegram's customers will be able communicate freely, despite government bans. Note: in order for the proxy settings to apply to all your Telegram clients (on the smartphone and on the desktop) you need to use the bot on each of these devices separately. on the computer in the settings, find the item Advanced Settings, the Connection type, and select Auto.